Are you looking for wheelchair van financing? Most people who are looking to purchase a new or used handicap van need some sort of financial assistance. Depending on your situation, you many qualify for grants or subsidies but that can take a long time to get approved for and it doesn't always cover the full cost. That is why BLVD.com has made it easier and faster to help you secure financing for a wheelchair accessible vehicle. We have two different avenues for you to research and learn more about loan options with low rates for wheelchair vans, trucks and SUVs that have been converted. Many of our Mobility Dealers on BLVD.com offer their own financing options. You can find one near you by visiting the Dealer Page on BLVD.com which has an interactive map showcasing local dealers or choose one by State. This will give you the direct contact information to your local dealer. BLVD.com has also partnered with Brandl Mobility Finance who provides local and national financing opportunities. You can learn more about Brandl’s loan options and the process below. 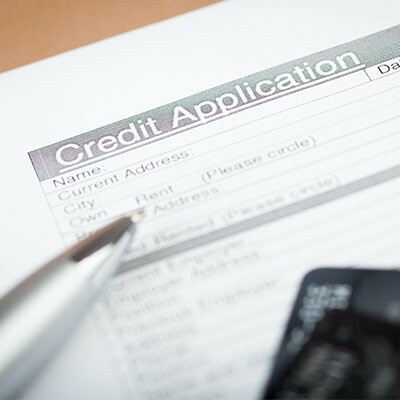 Whether you have no credit, bad credit or great credit, there is a lender for you! If you need financial assistance, you have come to the right place. BLVD.com has partnered with Brandl Mobility Finance to offer you the best and most aggressive wheelchair van loan rates. The process is fast, easy and many happy clients have already found great rates for loans for their accessible vehicles. Brandl will then send all the information and approved loan documents to you no matter where you are in the United States. You will have a finance team member who will be able to answer your questions and help you from start to finish. To find out what you can be approved for, contact Brandl Finance today by calling (844) 402-4017 or visit the Brandl Mobility Finance page on BLVD.com. At the time of this post, there were over 1,800 wheelchair vans for sale on BLVD.com! All different makes, models, and conversion types are available including both new and used cars, trucks and SUVs. Visit the Wheelchair Vans for Sale page to view the full inventory list which displays local and national results. Photos, specs, and more are listed for each vehicle as well as the direct contact information for the dealer or seller. Don’t let financing get in the way of you owning an accessible vehicle. Check out the affordable financing options for wheelchair vans today at BLVD.com!